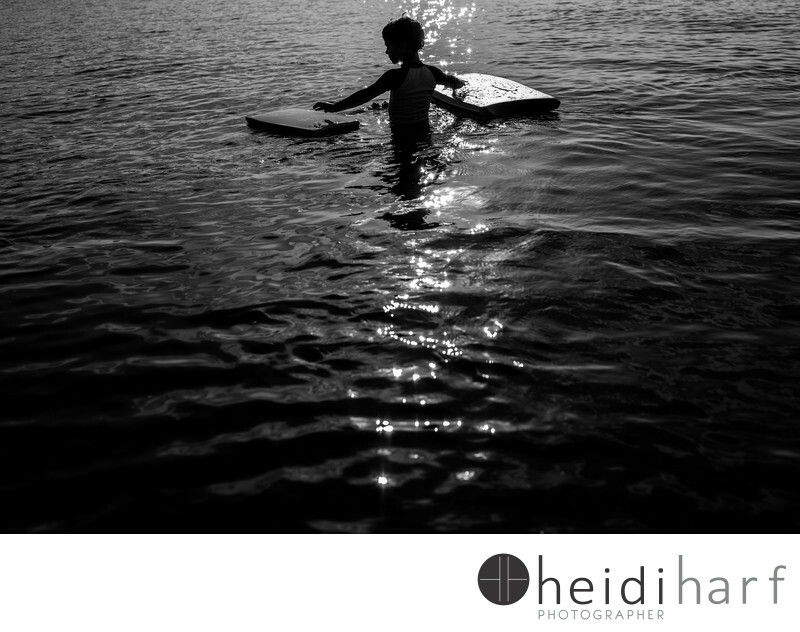 During a documentary family session, this wonderful kid walked into the sunset with his two boogie boards, and I made this photos. This photo is just perfect because I have the full profice of the young kid. A wonderful silhouette. I love Documentary family photography, I am never very good and posing a session, but I see things in the field and can make a photo. This is one of them. Keywords: beach photos (6), boogie boards (6), documentary family session (9), family portraits (42), silhouette (3), summer (24), water (3).